Ria is an avid anime and sci-fi fan who loves gushing about her latest favorite shows. 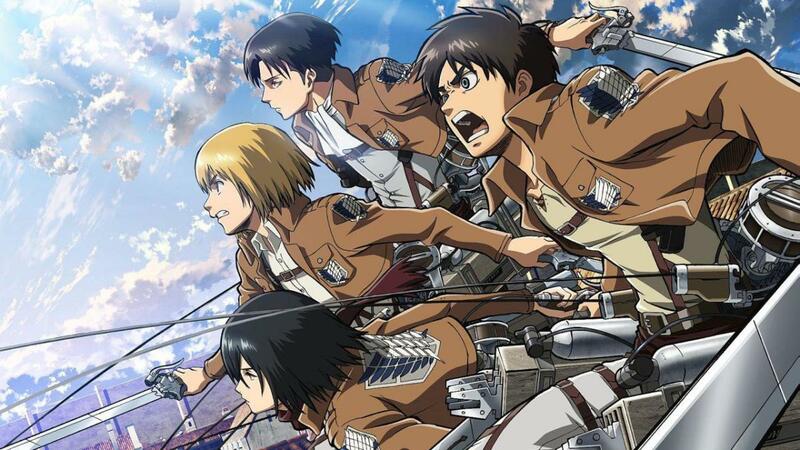 The second part of Attack on Titan season three is scheduled to air in spring 2019, but even once the show starts airing, waiting a week between each episode will be hard! Though Attack on Titan is a unique show that's in a league of its own, there are many other series that have the same types of conflicts, character development and themes. Here are ten shows that offer a great action-packed adventure without skimping on the drama and plot. 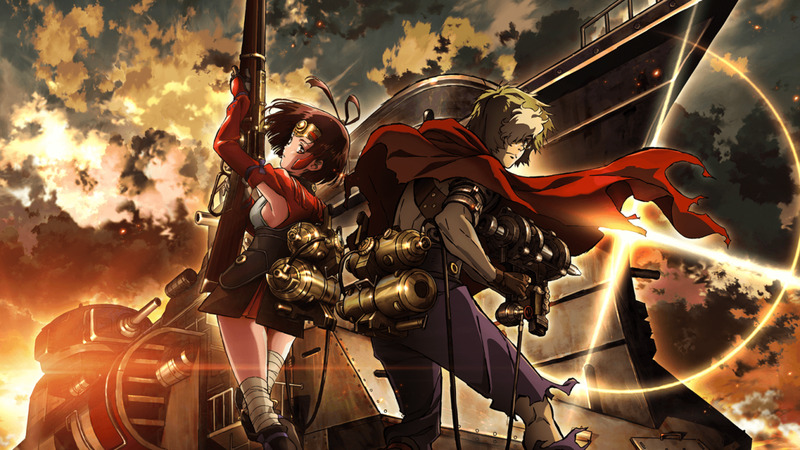 Koutetsujou no Kabaneri has almost the exact same premise as Attack on Titan, and is even animated by the same studio! The action scenes are slickly animated, and the opening episodes launch you right into the story without too much worldbuilding or melodrama. 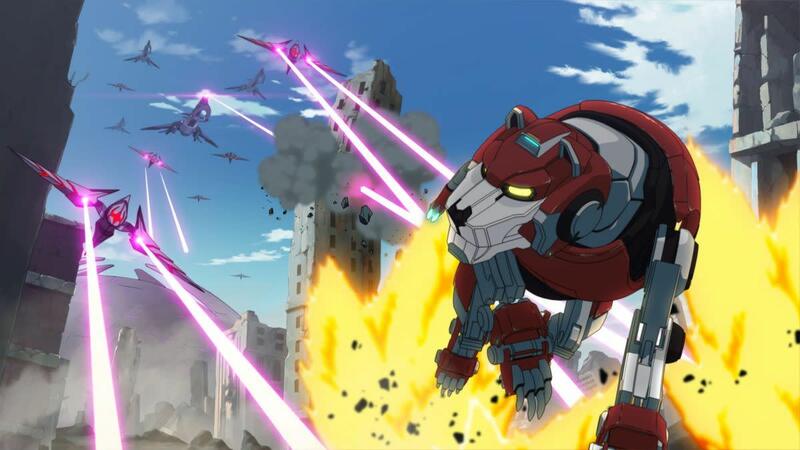 It's not as beloved as Attack on Titan, and suffers from some significant pacing issues over its 12-episode run. Still, it's worth a try, especially if you love the premise. There's also a sequel movie coming out in spring 2019, so look forward to that as well. 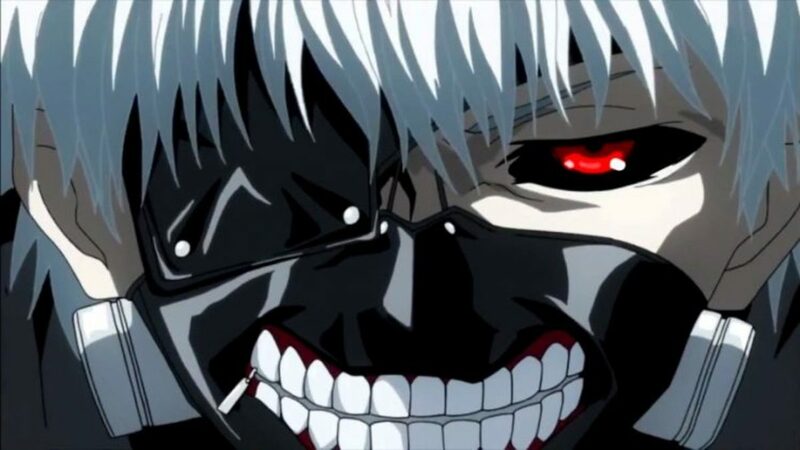 Tokyo Ghoul is set in modern-day Tokyo, so its setting and general premise are much different than Attack on Titan, but its sources of conflict and high-stakes action are similar. Tokyo Ghoul manages to feel more intimate and relatable at times, though, in part thanks to how its characters have to try to blend in with our world. The anime adaptation by Studio Pierrot isn't as good as the original manga, so if you want the full story in all its glory, definitely go read that. Tokyo Ghoul is still a compelling and action-packed watch, though, and since it's finished airing, you can marathon the whole story over a weekend or two. God Eater's premise is similar to Attack on Titan's: the world has been mostly destroyed by monsters, and warriors with special weapons are tasked to risk their lives fighting them. Moral dilemmas and surprisingly deep worldbuilding make this series a worthwhile addition to the genre, though the short 13-episode run means that character development is often left by the wayside. If you like the God Eater anime, there's a whole video game franchise to give you more action. The role-playing games are available on a range of platforms, though the iPhone and Android online game has unfortunately shut down. 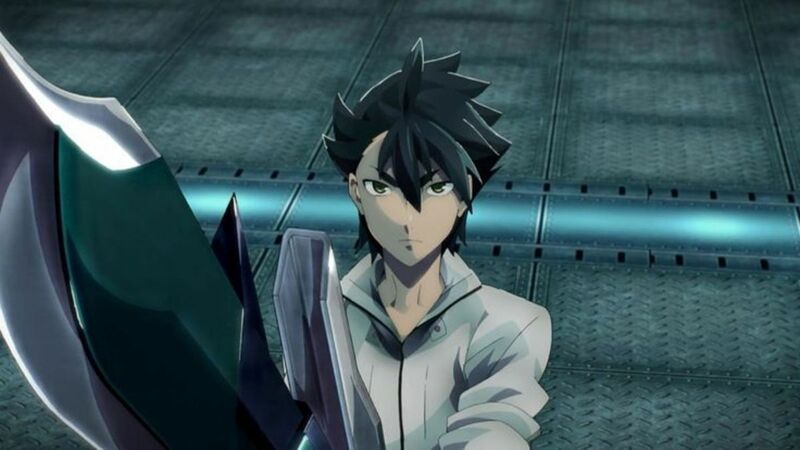 With the franchise's overall popularity, though, hopefully we'll see more anime installments of God Eater soon. Claymore is a moody, brutal fantasy series that accomplishes a surprising amount of worldbuilding and character development in its 26 episodes. The story's protagonist is a half-Yoma warrior named Clare, who journeys to defeat Yoma alongside assorted other female warriors. Though the plot is a little hard to follow at times due to flashback arcs and other devices, the series is fantastic overall. Even characters who wind up dead get their moments to shine, and viewers will probably feel depressed yet satisfied at each arc's conclusion. Unfortunately, the plot is left somewhat unfinished at the end of the TV series. The manga continues for a stunning 27 volumes, making its story over twice as long as the anime's. It's worth checking out the manga if you like the anime, as the art is stunning and the characters have much more time to grow. Though Psycho-Pass is a sci-fi show in a futuristic setting, it has team and character dynamics that are similar to Attack on Titan's. 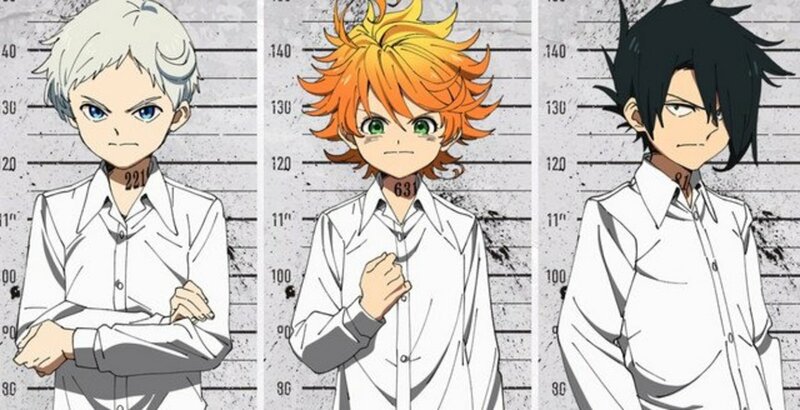 Psycho-Pass is the story of several police officers who operate in a society where individuals' likelihood of committing crimes is assessed quantitatively and monitored in real-time. While this allows law enforcement to basically stop crimes as they're happening, it also opens up several moral dilemmas - especially once a criminal figures out how to outsmart the monitoring system. 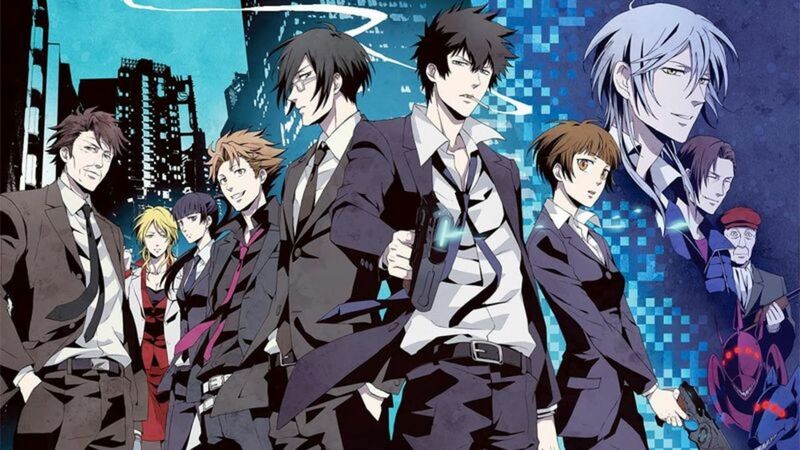 Psycho-Pass has a weak second season, but the movie sequels and spin-offs being released are receiving good reviews. It's a solid franchise to get into, even if you don't normally try sci-fi series. It takes the best elements of police procedurals and action-packed thrillers and puts genuine, well-written characters on screen. Akame ga Kill! is a violent and fun romp through a world where a corrupt government is the primary enemies. It's a little campier than Attack on Titan, but has surprisingly deep moments. 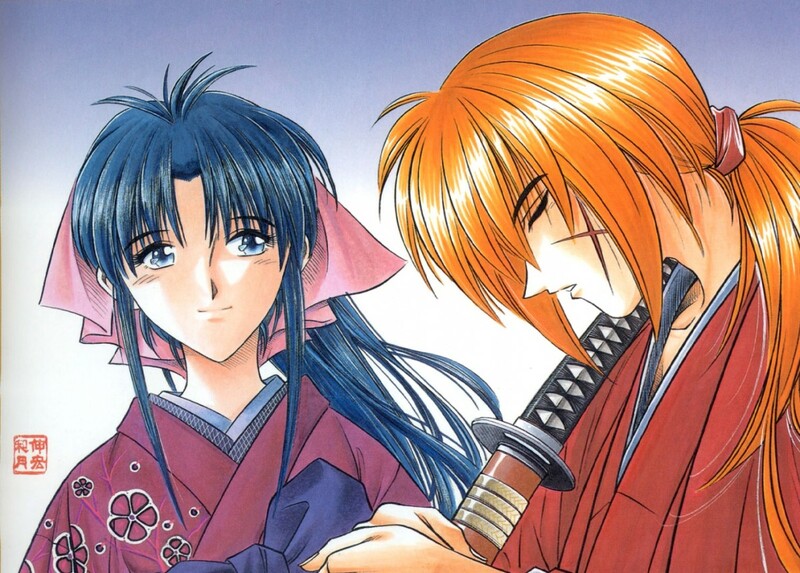 The characters and their drama are fairly well-written, for an action series. 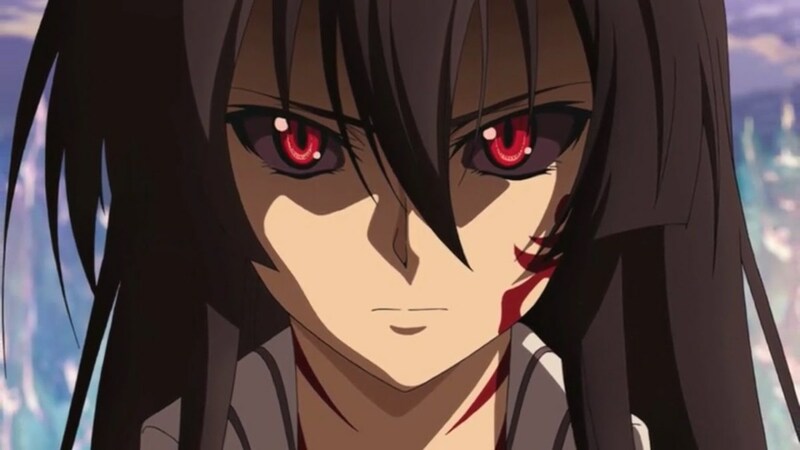 Main character Akame avoids being a stereotypical tough girl, and most of the rest of the main cast is relatable as well. At 24 episodes, Akame ga Kill! doesn't have as much time for plot and character development as Attack on Titan, but it makes the most of its run and has a satisfying ending. Rumors of a second season have been swirling for years, but those haven't come to fruition yet. At first glance, Blood-C isn't very similar to Attack on Titan. 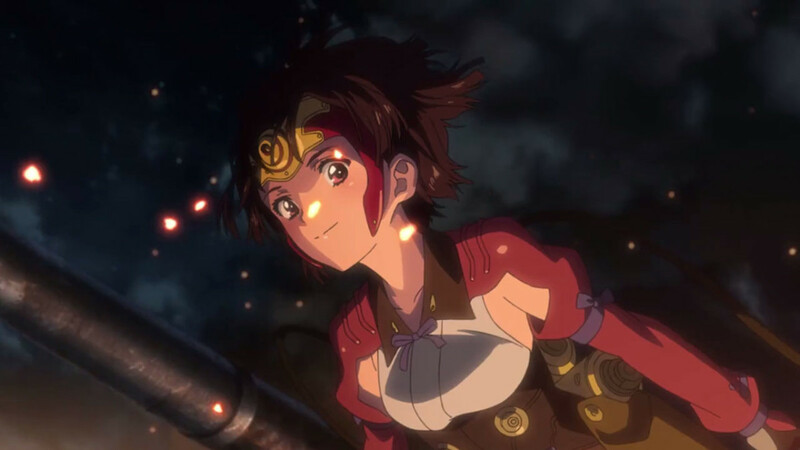 It has great action with swords and hordes of monsters, but it mostly focuses on the adventures of one girl, and doesn't have the same massively high stakes that Attack on Titan has. 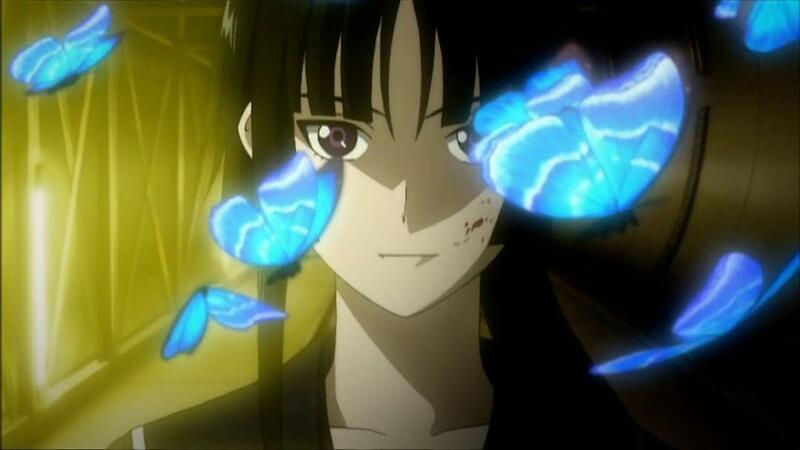 Once you reach episode 11 of Blood-C's 12-episode run, though, you'll start to see where some similarities emerge. (No spoilers!) Episode 11 is also where things get massively bloody; you'll want to avoid even the TV-edited version of the show unless you have a strong stomach and don't get nightmares easily. 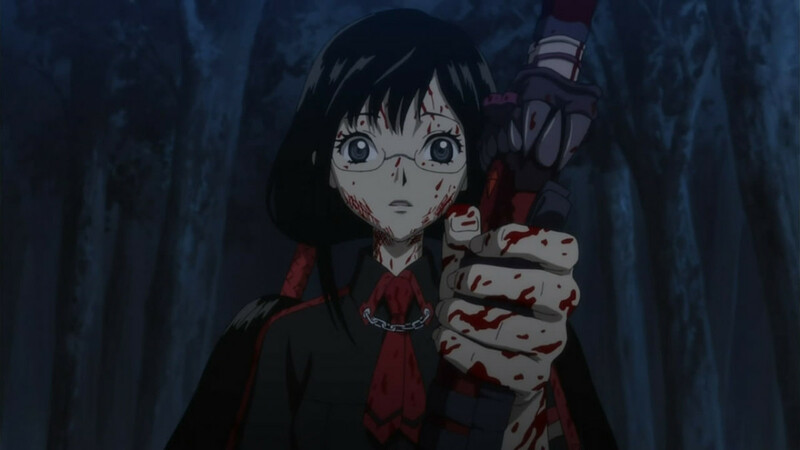 Blood-C's spiritual prequel, Blood+, is better overall, but Blood+ is a little less about the action and more about the adventure. Still, Blood+ might be a better choice for fans who found Attack on Titan to be too gory at times! D.Gray-man doesn't have walls, but it does have giant monsters, some shapeshifting, and plenty of action. 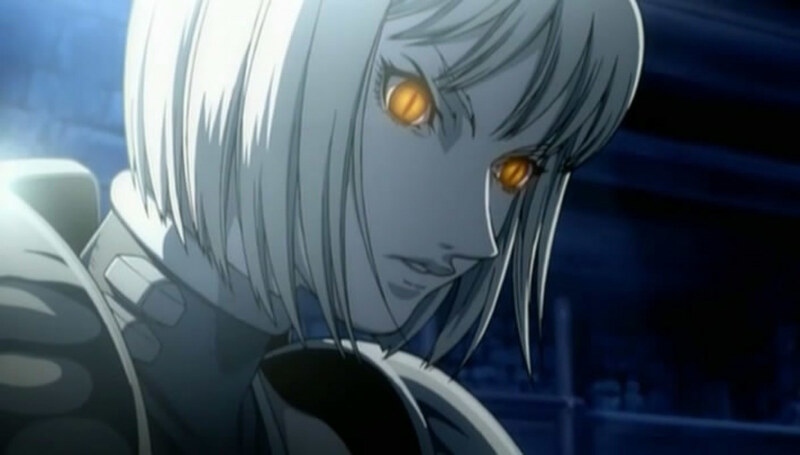 Main character Allen Walker can see demons known as Akuma, and most of the conflict revolves around the shadowy figures who want to use the creation of Akuma for their own evil aims. With a band of fellow Exorcists by his side, Allen has a lot of support, but the odds are still against them. This recommendation comes with a caveat: the anime adaptation is disjointed and is ultimately incomplete. 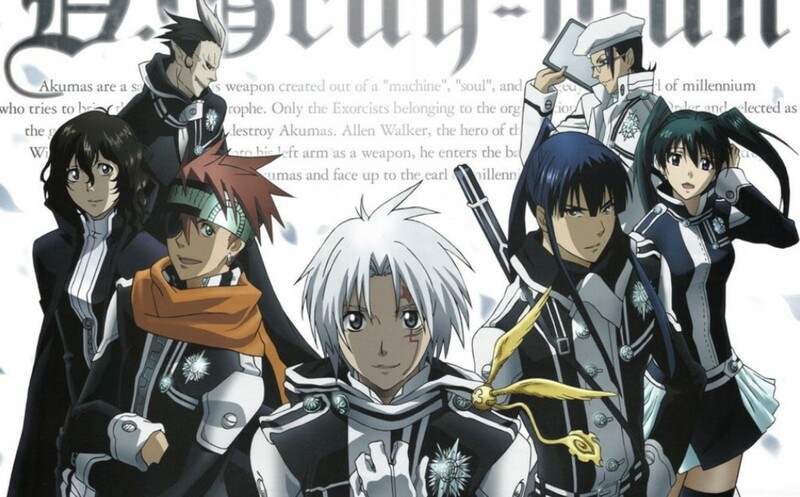 The first 103-episode series covered a lot of plot, and the 13-episode D.Gray-man Hallow sequel told a little more of the story, but the story is unfinished. This is probably due to the manga's own frequent hiatuses. Still, the series is worth diving into, especially since the characters are fantastic. 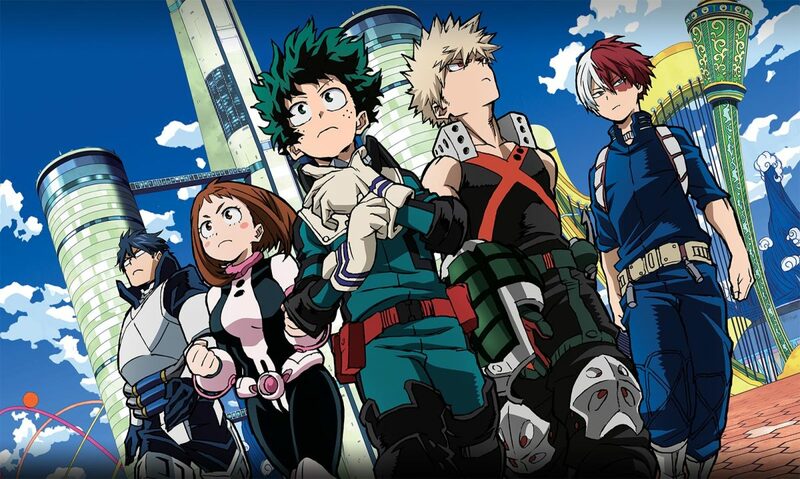 If you love Attack on Titan for its character development and relationships, My Hero Academia will be more to your liking than you may realize. Behind the brightly-colored superhero designs are surprisingly nuanced and believable characters who sometimes quarrel but always have each other's backs. The action is less bloody than Attack on Titan's, and can also be a little monotonous, since My Hero Academia spends a decent number of episodes on tournament and training arcs. Still, the stakes are high for the young superheros, since their enemies can show up without warning - just like Titans! 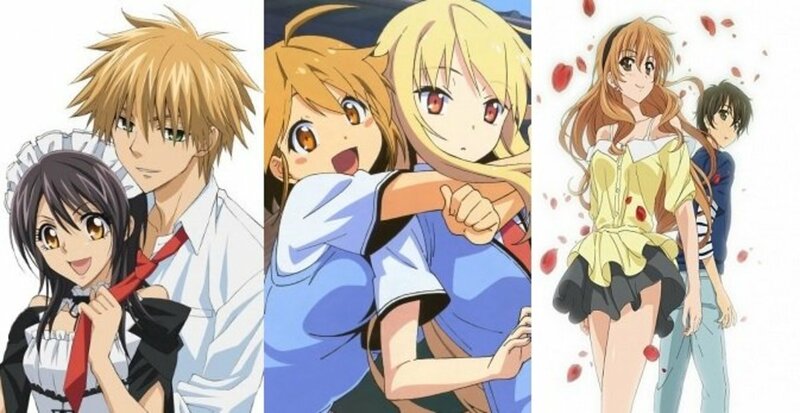 The best is yet to come, too, since the manga is ongoing, and a fourth season of the anime has been announced for October 2019. Ga-Rei: Zero is set in our world, but with a horror-fantasy monster-hunting twist that puts it in a similar vein to Attack on Titan. While its worldbuilding ends up fairly predictable, the plot is gripping and the characters are great for such a short show. Yomi in particular is fascinating to watch as she grapples with her many responsibilities. At 13 episodes, the series is shorter than it should be, but it's actually a prequel to a manga! The manga Ga-Rei focuses on the same main characters and is just as good as the anime. What Makes Storytelling Good in Anime?